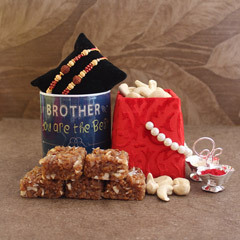 You can now utilise our platform’s online delivery service to send the perfect Raksha Bandhan present to your brother who lives far away. 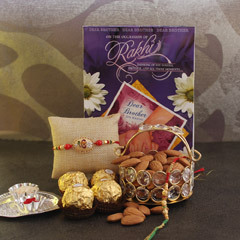 You can even send Rakhi to Bangladesh. 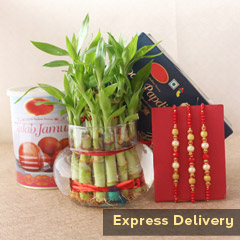 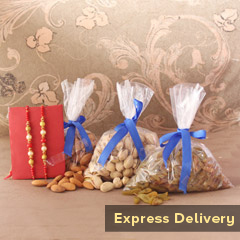 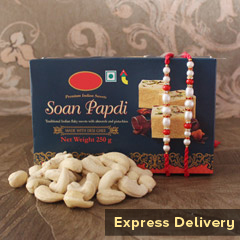 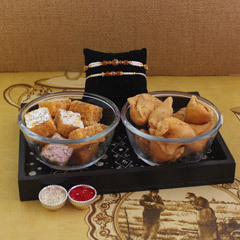 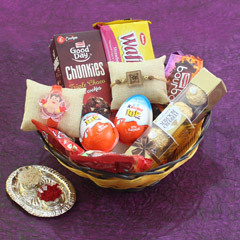 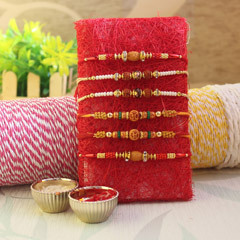 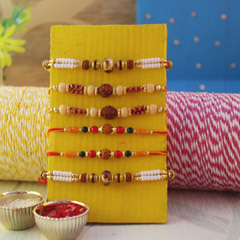 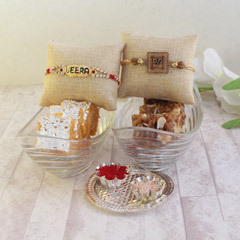 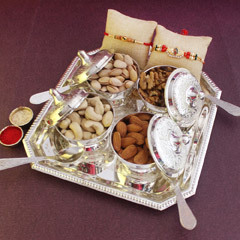 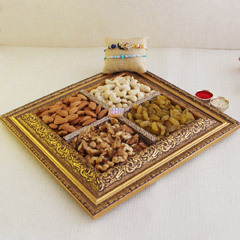 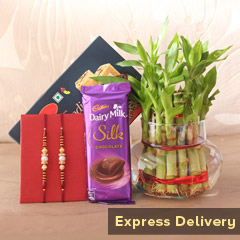 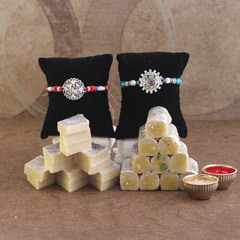 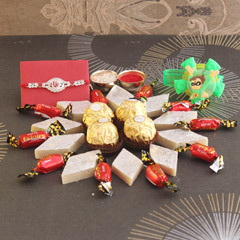 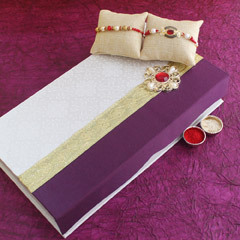 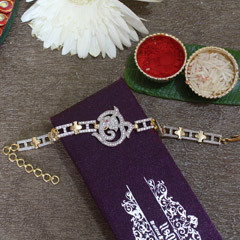 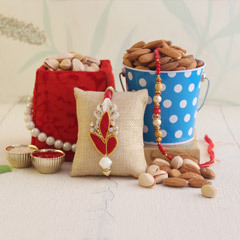 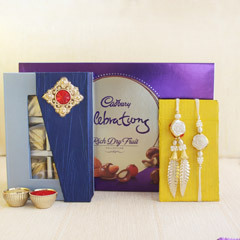 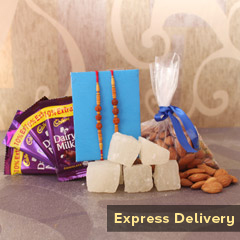 All you have to do is a shop for the perfect Rakhi gifts on our website. 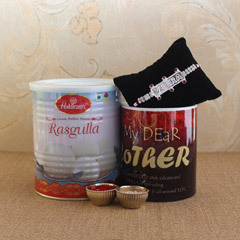 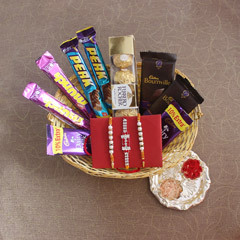 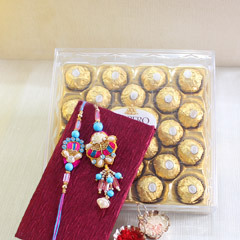 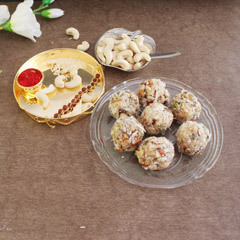 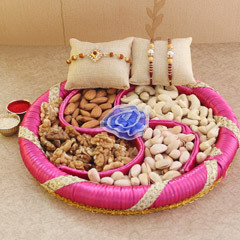 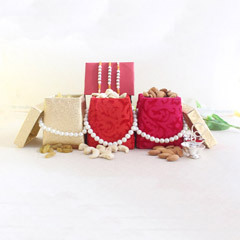 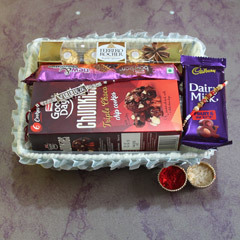 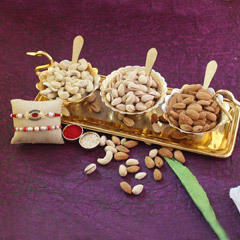 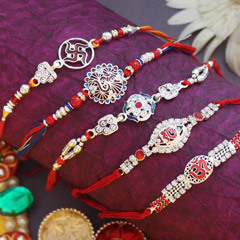 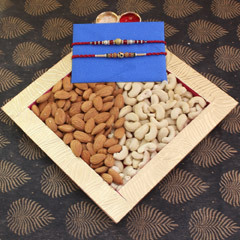 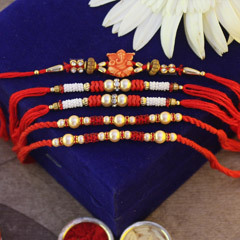 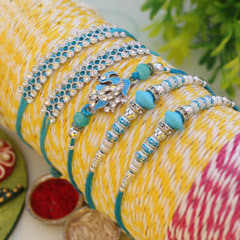 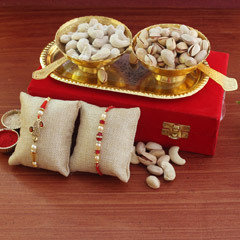 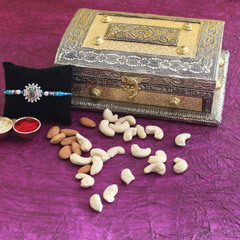 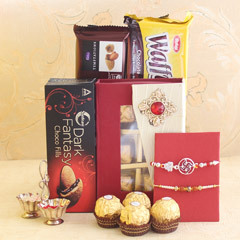 There is a huge collection of Rakhis and presents for you to choose from.